[PRINCETON, W.Va.]“We’re best friends,” Ewilda Bay says. “We do everything together,” adds Elizabeth Martin. 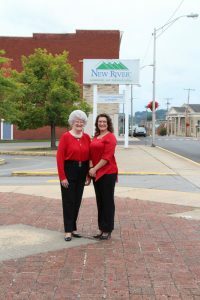 From trips to Disney World to hobbies including scrapbooking, cake decorating, singing and playing guitar, to taking college classes together, the grandmother and granddaughter duo really do everything together. Ewilda Bay raised Elizabeth Martin, and they have always been close. Martin went to cosmetology school after graduating from Pikeview High School. She completed the program and worked in the field for a year before deciding to return to school with the goal of teaching. She loves kids and has taught Sunday School at her church since she was 16. 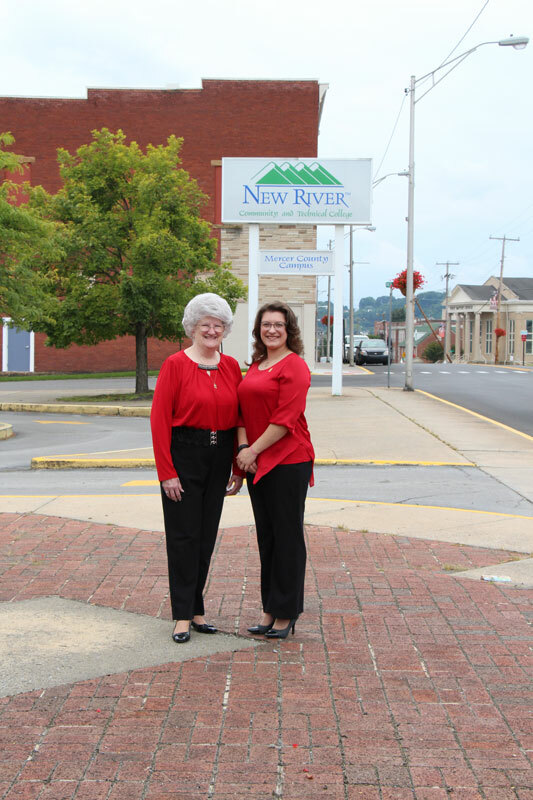 An Educational Outreach Counselor had recommended New River Community and Technical College for her general education classes because of the affordable tuition and ability to transfer classes to many four-year institutions. Bay followed her granddaughter after being out of school for 48 years. She had wanted to go to college prior, but the opportunity had not presented itself before. Not only are the family members completing classes together, they are doing well in their studies. Bay was invited to join Phi Theta Kappa, the largest honor society in American higher education, but was unable to attend the 2016 ceremony. When Martin was invited in 2017, Bay requested to participate in the ceremony with her. 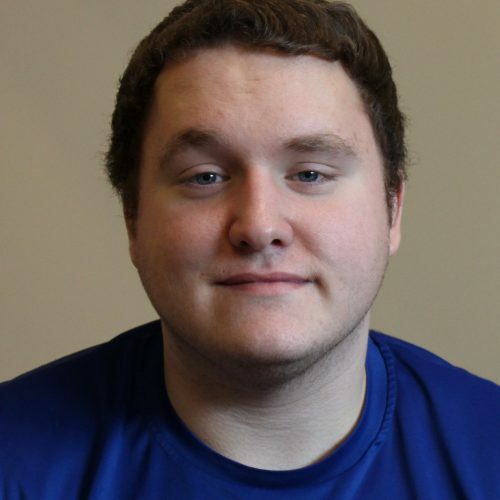 Bay was also named to the All Academic Team during the spring semester. 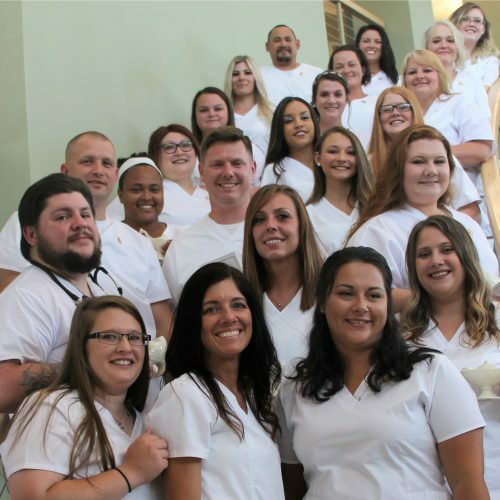 To be eligible for Phi Theta Kappa, a student must be enrolled in a regionally accredited institution offering an associate degree program; must have completed at least 12 hours of coursework that may be applied to an associate degree; and have a grade point average of 3.5 or higher. Martin is completing the Associate of Science in General Studies, and plans to continue her education at Concord University. Bay is pursuing the Board of Governors Associate of Applied Science. Both will complete their programs of study this semester and plan to walk in graduation in May. “You’re never too old or too young to go back,” Martin said. 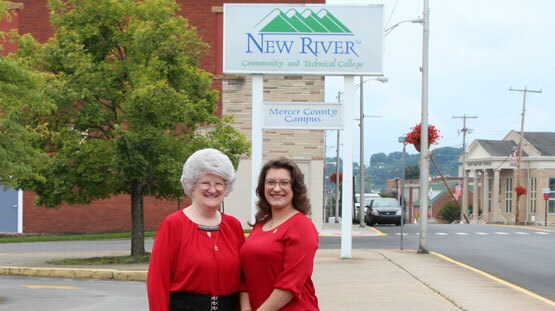 Photo caption: (left to right) Ewilda Bay and Elizabeth Martin at the New River Community and Technical College Campus in Princeton.